KONTAK DIE EIENAAR - MAAK NAVRAAG NOU OOR ID: 33224 - KLIK HIER ! Tariewe Kommentaar : MINIMUM STAY 2 NIGHTS. aLSO WEEKLY RATES AVAILABLE. 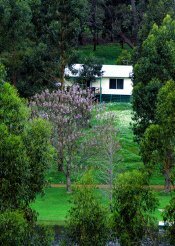 Beskrywing : Farmstay cottages self contained overlooking our beautiful lake. 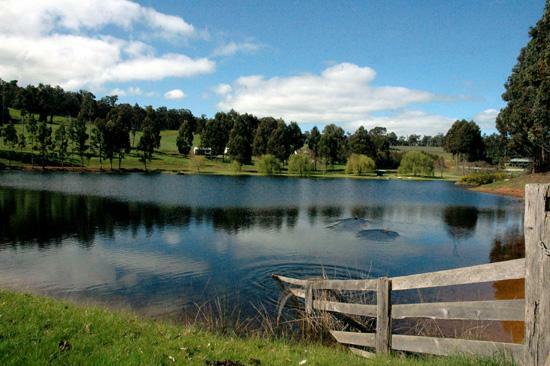 Farm animals to pet and feed, peddle boats and dinghies to use on our lake and bbq and gazebo area by the foreshore. Walk trails into the forest which backs onto our property. Abundant birdlife and some rabbits and kangaroos. Sit back and watch the world go by on your own private deck. Beautiful sunsets over the lake. All set in a rural paradise. Great for families or couples. Not far from other nearby towns of interest, so is a great base for touring. Bridgetown is a heritage listed town and situated on the Blackwood River. 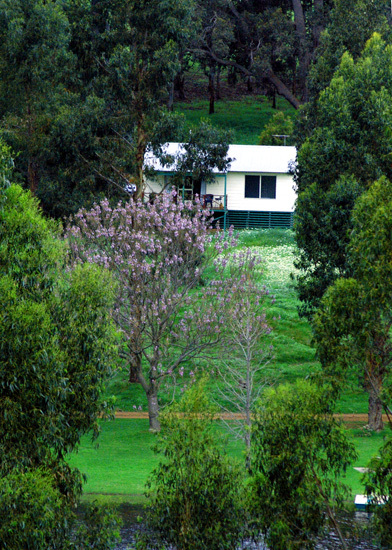 Jarrah forests, weekend markets, shopping, hotels and local artwork. A unique country town with something for everyone!